Hello, my name’s Miss Annabel Mitchell and I'm the NTU Representative for Africa. 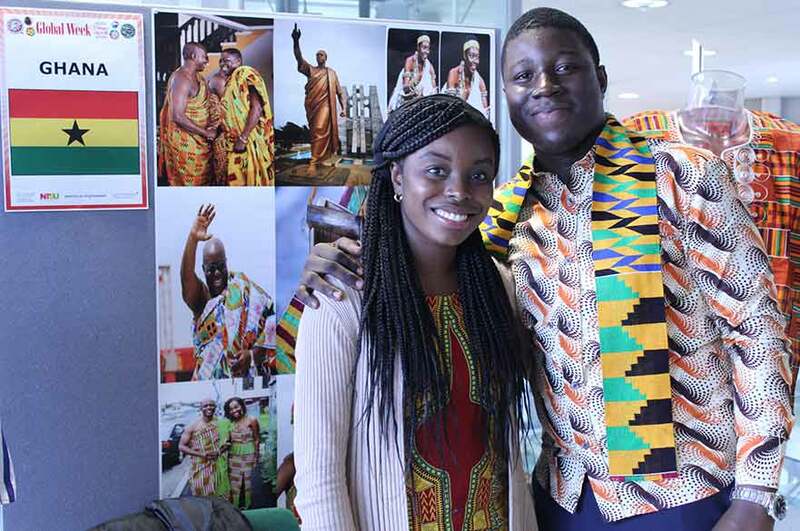 We have a long history of welcoming students from Ghana and there’s a lively African community at the University who’ll make you feel really welcome. I regularly visit the region and love meeting new students and families personally to give advice and guidance. You can also register with us and we’ll always let you know when I’m next visiting. If you can't meet me in person just email me your queries or we could even arrange a Skype session. If you need more advice on your application we work with CUPA and UKEAS who offer help and support free of charge. 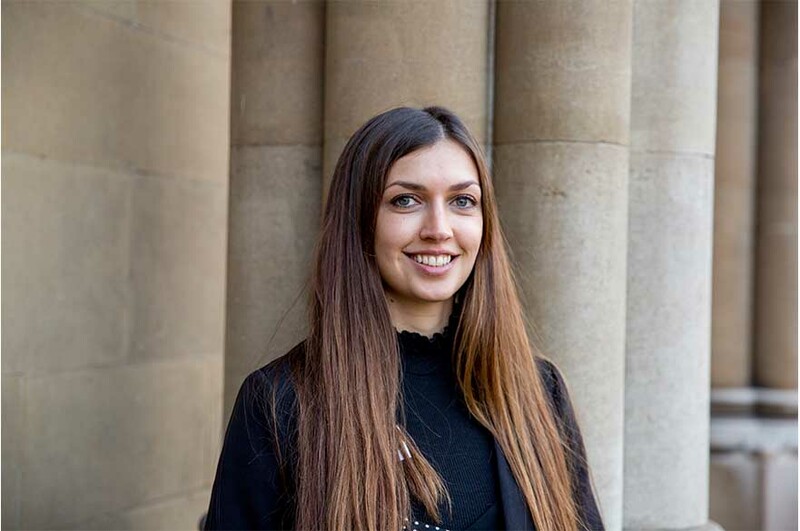 Nottingham Law School is pleased to offer one full tuition fee scholarship to Ghanaian students who have received an offer to study a Masters course starting in September 2019. Students need to have completed their degree at the Ghana School of Law before progression onto our LLM courses. If you have not already applied for a Masters course in our Law School, please do so using our online applicant portal. 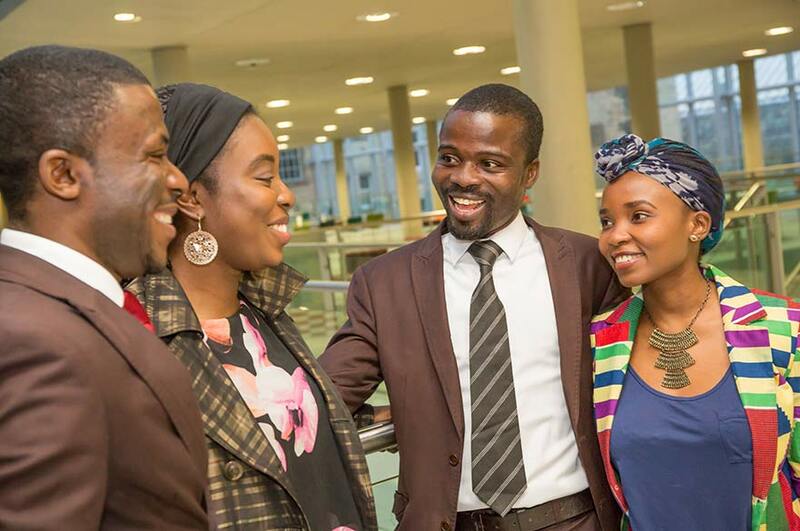 We are pleased to offer a £3,000 fee reduction to all highly-achieving Ghanaian students holding offers to study any of our full-time Masters courses starting in September 2019. You must have a 2:1 or 1st class degree from Ghana. Please write 'Ghana High Achievers Award' in the subject of the email. You must be permanently domiciled in Ghana. You must have achieved a 2:1 or 1st class degree from Ghana at the time of applying to Nottingham Trent University. If you are a recipient of the Ghana High Achievers Award, we may ask you to appear in online and/or printed university marketing materials. For example, providing a student profile and photograph which may be used to promote the University. I was attracted to the practical elements of the course because I could see how they would benefit me in my career. Audrey-Jacqueline Tettey, Ghana, MA International Development. "There are so many opportunities when you are at NTU. Take advantage of every opportunity that you have. Sign up and do something, it builds up your experience and confidence. NTU is such a relaxing, comfortable environment with so many friendly people. I’ve met most of my friends from my classes and have met people from so many places. It was a goal of mine to make friends not only from Africa, but from all over the world." 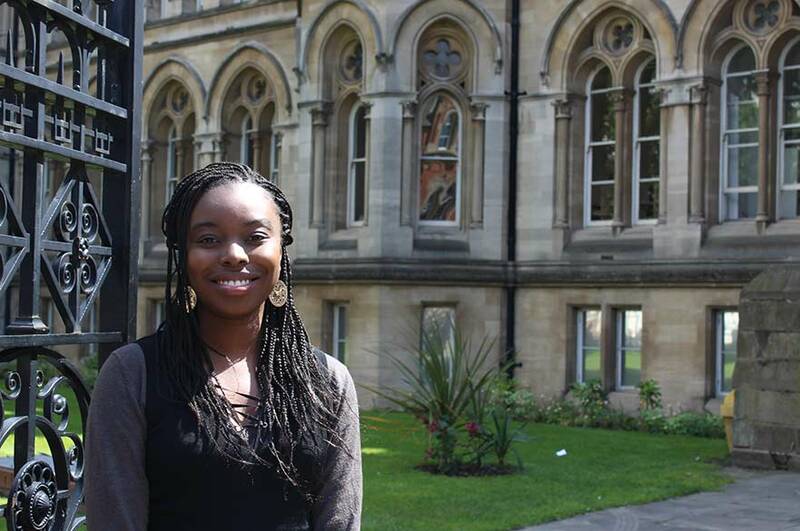 Claudia Betty Agyemang studies Human Rights and Justice (LLM). You must have a West African Examinations Council Senior School Certificate with a grade C or 6. Please provide a scratch card as part of your application.